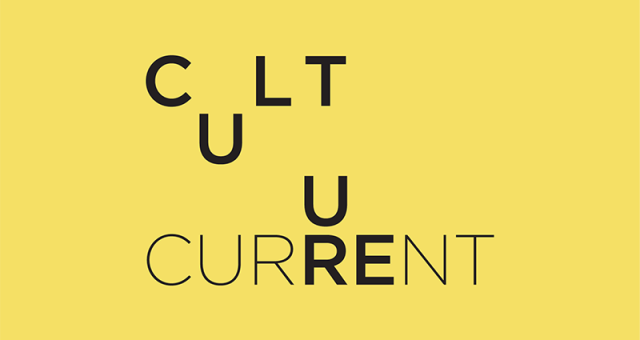 Founded in 2012 by Alexander Komlosi, Emmi Komlosi and Anna Rombach, Culture Current has made important steps toward our goal of creating and promoting empathetic, critical and mutual interaction and dialogue between different individuals, groups and ideas on topical issues. We organize and implement cultural, social and educational activities to work towards this goal. We focus on international, multi-cultural and democratic themes. We are committed to our local community in Helsinki, Finland, just as we reach out to others with shared values around the globe. – priority invitations to CC events, workshops, etc. – discounts to CC events, workshops, etc. Individuals and organizations (legal entities) may become Supporting Members. You may choose your own membership level with a contribution from 20€ and up for individuals and 100 € and up for institutions. Thanks so much for considering supporting Culture Current’s work. – It Could Be Worse at Teatteri Takomo in Helsinki: A one-person performance exploring issues of economic polarization, immigration, racism and xenophobia in Finland (2014). – (Inter)acting with the Inner Partner courses: Culture Current and its members have organized beginner and intermediate courses since 2012 with teachers including Alexander Komlosi, Milja Sarkola, Ida Backer and Hanna Raiskinmäki. Since then, we have taught at least three beginner and intermediate courses a year. – Elämäni Polut: Culture Current is supporting our members, Emmi Komlosi and Ida Backer, in this applied theatre project with youth living in foster care institutions in Helsinki. Their project aims to cultivate agency in these young people’s lives. – English Coaching Services: To further our efforts to create and to promote international and multi-cultural educational activities and to generate funds to support our activities, we have teamed up with ProTalk, a specialist in language training, to provide English coaching services. –Board of Advisors: We are honored to have gathered the support and guidance of an illustrious group of insightful individuals whose frank feedback and firm backing keep us flowing. Our past currents were made possible thanks to the collaboration of organizations like Teatteri Takomo, Luckan, Kulturpost, Moniheli, Interkult Kassandra, Labbet. – We presented It Could Be Worse…in your home town, premiered at Wasa Teater in April, 2016.